The Geek Crew - If you don't mind. The Geek Crew › General Category › The Mother Board › If you don't mind. 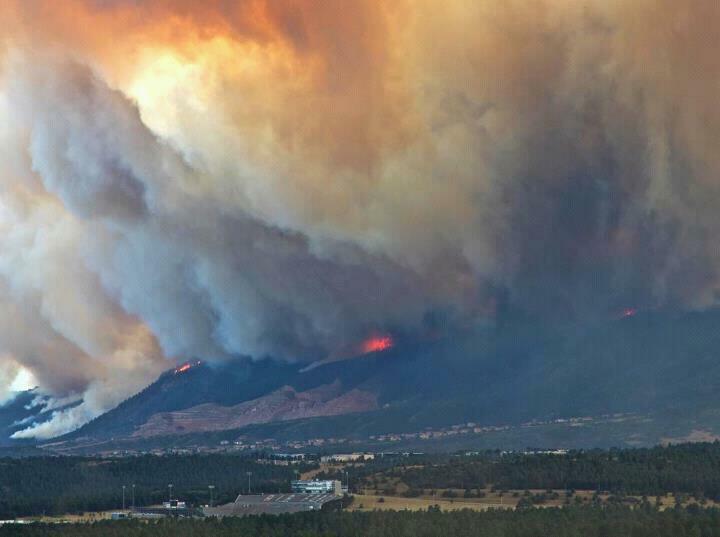 As you all know, I'm not much of a praying sort...however, my job, and thousands of acres of beautiful country is on fire in Colorado literally miles from my apartment. 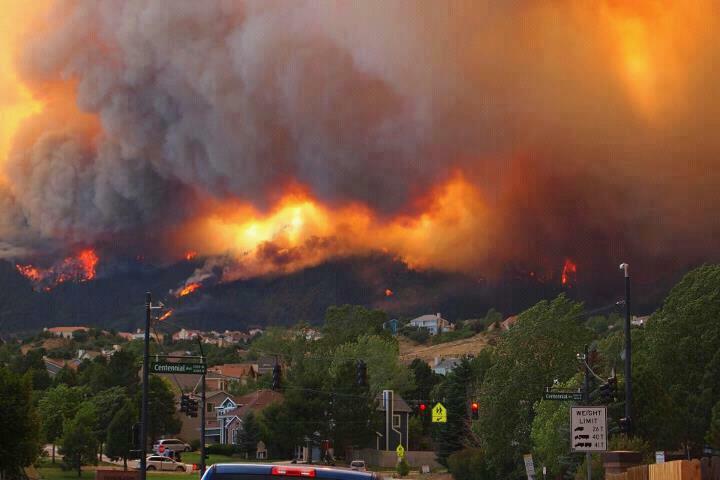 Please keep the fire fighters and people being evacuated in your thoughts. Re: If you don't mind. Laura and I will be praying for you tonight and until you are safe! Absolutely. Those pictures are pretty sobering. Stay safe! The venerable Flying W Ranch was destroyed this morning. 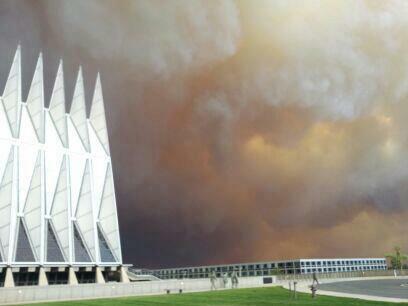 As you can see in a couple pictures above, the Air Force Academy is in the danger zone and has been partially evacuated. I was just watching a news report on this. 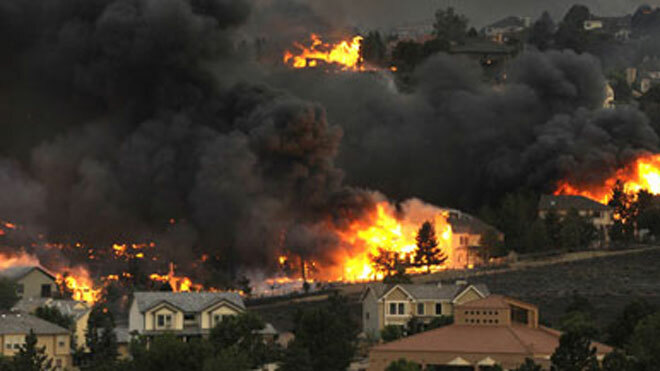 My thoughts, prayers, and well wishes are with you and your friends in CO. I'm back at my apartment now, and everything is looking a lot better. 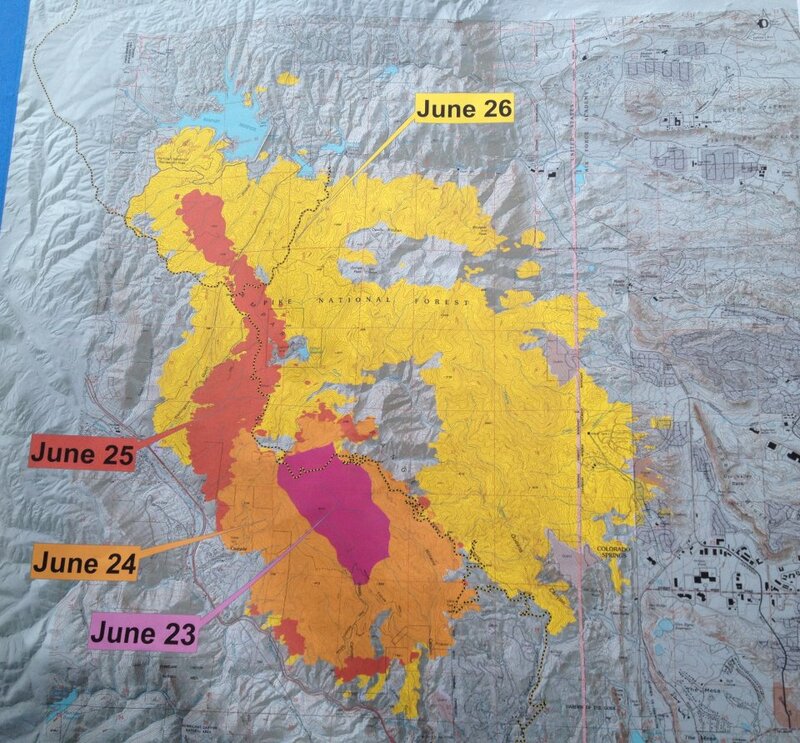 As of right now the fire burned 16,000+ acres, 346 houses, and they have found the body of at least one person in the ruins of a house. My thoughts are with you big man, I hope things turn around for you. It's good to hear that you're back Holy Roman General. 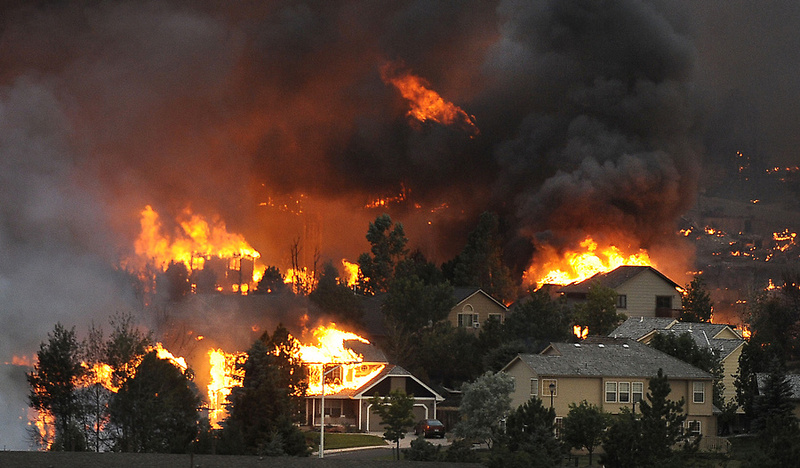 It's amazing that only one person has died with all that destruction...amazing. 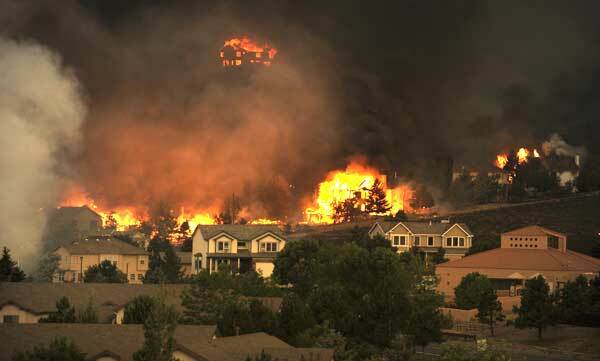 Time lapse video of the Waldo Canyon Fire. I recommend you start watching at 7 minutes in until around the 9:20 mark. This is the portion of the video that covers Tuesday night. 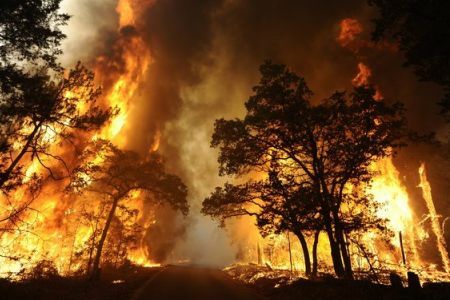 This was the night that 65 mph winds blew a 100 foot wall of fire over Queen's Canyon and down into Mountain Shadows...home to over 3,000 people. The video is a bit dramatic...but it shows how terrifying the night was. The pyro-cumulus cloud created that night was visible from almost 200 miles away. That's some scary stuff, but that video was amazing. I couldn't help but to watch the entire 16 minutes.